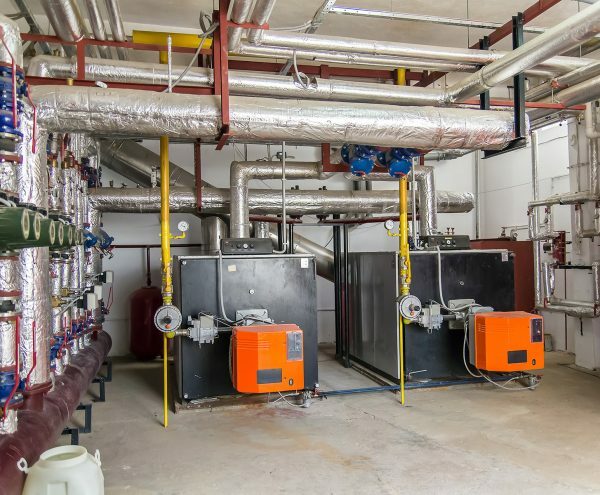 Our team is experienced all in areas of boiler installation, servicing and repairs. As we are based locally in Stoke On Trent, Staffordshire, we can respond quickly to any emergency. 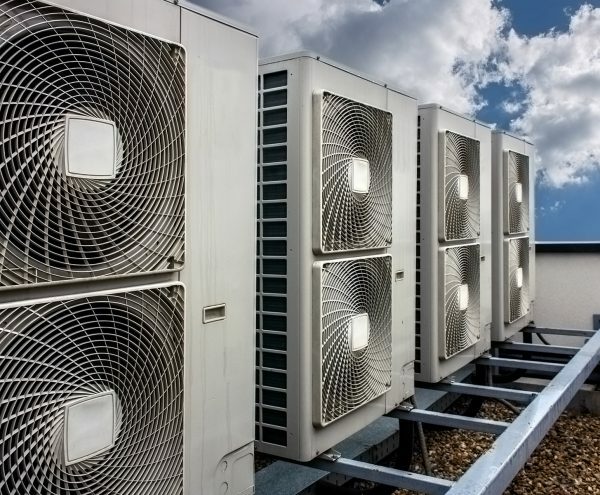 We can install and repair air conditioning and ventilation systems for commercial spaces such as office buildings, sports venues, retail spaces, universities and healthcare facilities. 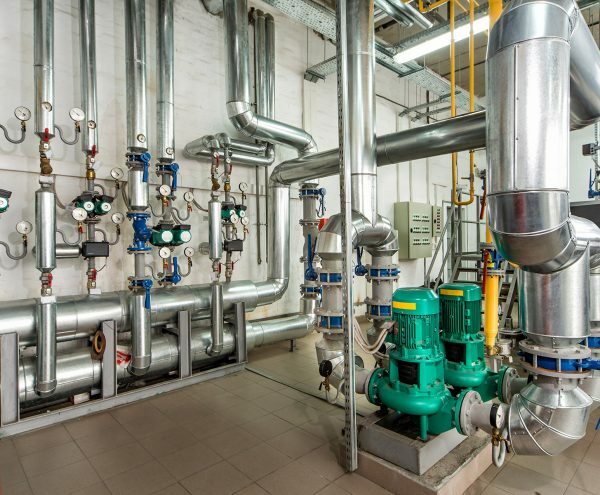 In addition to being plumbing and heating specialists, we also specialise in installing and repairing pipework and pipe fabrications for a range of applications. 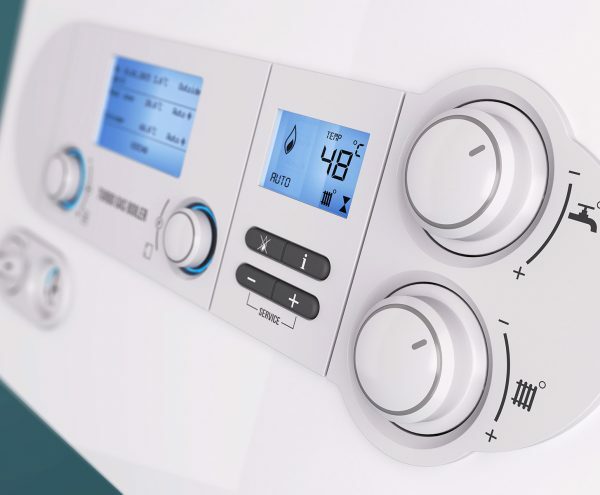 With over 20 years' experience, we can supply a range of domestic services including boiler servicing, central heating installations and repairs, bathroom installations and much more. As an established local company of more than 20 years, Staffordshire Plumbing and Heating Ltd offer reliable and professional plumbing services to Stoke on Trent and the surrounding areas of Staffordshire. We regularly provide our services to commercial sectors and domestic customers and we have a solid reputation for delivering a professional, friendly and cost effective service. So, whether you’re in need of a simple plumbing repair, a complete bathroom installation, or your central heating is faulty, Staffordshire Plumbing and Heating Ltd can help! 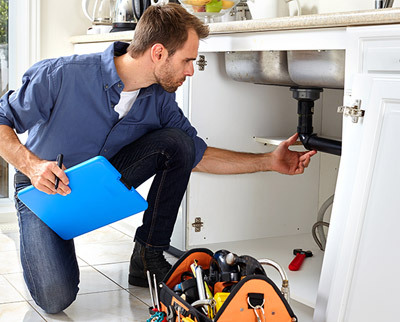 With more than 20 years experience, we have a reputation for providing exceptional plumbing services. Take a look at some of our customer reviews here.